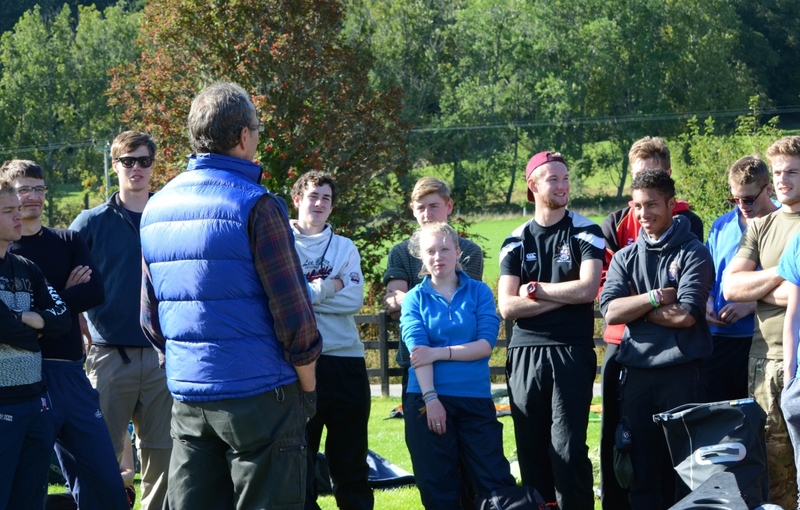 Based on the iconic west coast of Scotland Snowgoose Mountain Centre is an AAP ( Duke of Edinburgh Award Approved Activity Provider of Expeditions) at Gold and Silver Levels. There are endless acres of mountainous country, vast fresh water inland lochs, fabulous wilderness environments, endless coastal fringes. • Run a programme of pre – dated Open Silver and Gold Expeditions for individuals and small groups who may have difficulty in accessing convenient expedition training, Practice or Qualifying Walking Expedition within their area. • Provide independent accredited expedition supervision and assessment with only fully qualified & experienced staff. • Residential opportunities to learn outdoor adventure skills. Our emphasis will always be to provide adequate support and expertise for all participants to develop and undertake their own programme of training – this is their Award after all! Our individual approach with comprehensive and high quality service will ensure that all participants take as much away from their involvement in the Award as possible – at whatever level. Unless we are providing the training leading up to the Training or Qualifying Expedition, we expect all participants to have already undertaken proven, previous adequate training and provide evidence for this – we do not provide this pre-training within our expedition packages.